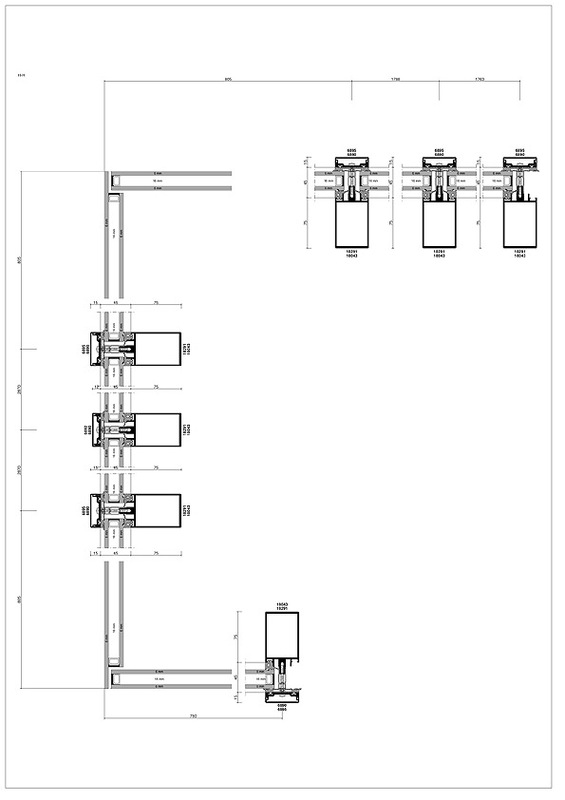 Two dimension settings can be applied for fully glazed curtain walls. Besides the setting for axis-axis, the option frame-axis-frame can be used. Please note that glass corners always have to dimensioned alike, regardless of the dimension setting.